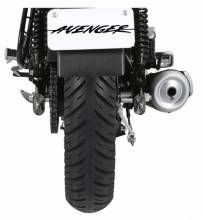 Bajaj brought to the table is the Avenger 150cc and it will be available only in the Street variant. This 150cc unit has been borrowed from the old Pulsar 150 with power figures around 14.34 bhp and a maximum torque of 12.5 Nm. The bike will boast of 10% better torque at low to mid-range when compared to the same engine on the Pulsar. 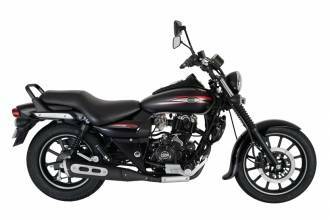 Bajaj also promises improved NVH characteristics with a new silencer and an exhaust note to make it fit the cruiser characteristic bill. feel like riding a cruise. 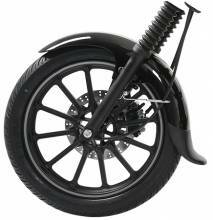 simple and best bike by bajaj. bike shorum vale bike ghet paryant chan vagtat aplyashi . pn apan ekda ka bike ghetli ani ekhadya problem vishyi shorum la gelo ki aplyala kahi kimmatach det nahit ..kontach problem solt karat nahit.